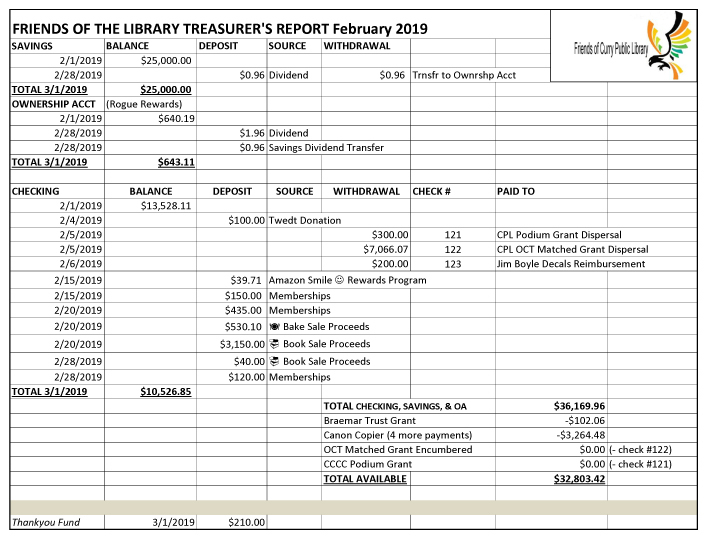 View our progress in meeting our donation goal for the Library Learning Center project. 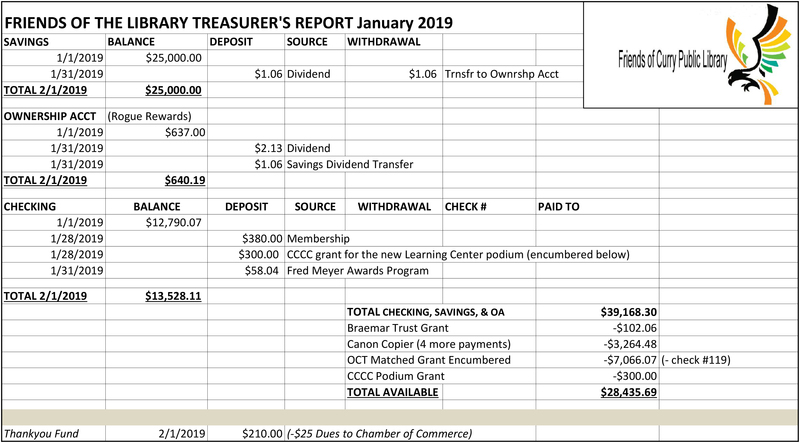 Over the years, the Gold Beach community has been very generous to Curry Public Library and to the Friends of the Library. Between 2004 and 2008, major fundraising efforts raised over $400,000 in donations from generous community members, and the proceeds from fifty-seven local fundraising events. 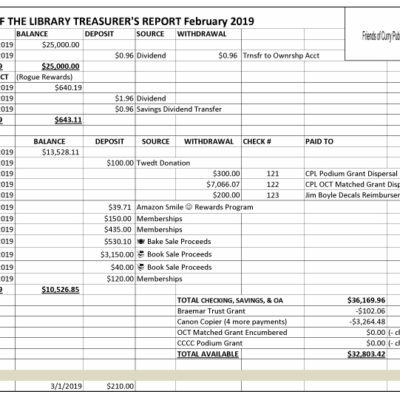 The Friends of the Library also applied for and received $533,000 in grants from seven major Oregon foundations. Since the completion of the new library, we have received three very generous bequests... $1,200,000 from Harald Haug; $305,000 from Charles Rouse; and $50,000 from Cliff and Maxine Yadon. 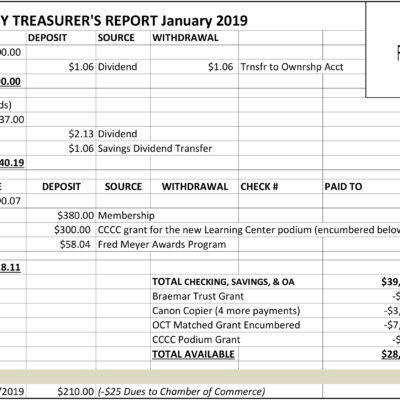 The following is a compilation of all donations (total per person/family) received by both the Friends of Curry Public Library and the Curry Public Library since January 2004.